Welcome home to this bright and cheerful, fully renovated 2-bedroom/2.5-bathroom apartment situated on a high floor with open views in every room and great light throughout. An expansive living/dining room facing East with high-beamed ceilings and built-in storage under the windows is the perfect place for entertaining. The eat-in kitchen is a culinary delight with custom cabinetry, stunning mosaic tiled backsplash, and high-end appliances: a Wolf range and oven with vented hood, Miele dishwasher, Sub-Zero refrigerator, and full-size LG washer and vented dryer. 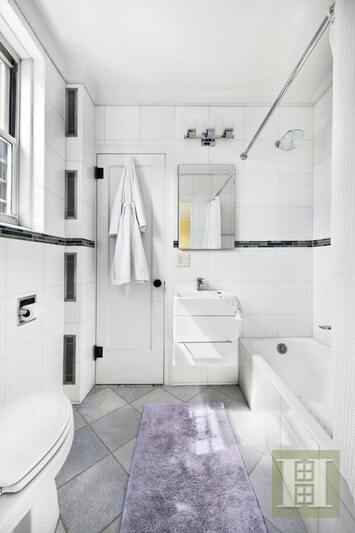 Plus there is a powder room. A peaceful retreat, the corner master suite has awesome open views facing south and east along with a small sitting area, built-in bookshelf, custom closet, and en-suite bathroom with glass shower. The large second bedroom, second full bathroom, and lots of coveted closet space complete this gem of a home. Hardwood floors, decorative moldings, and beamed ceilings throughout. Maintenance includes electricity! 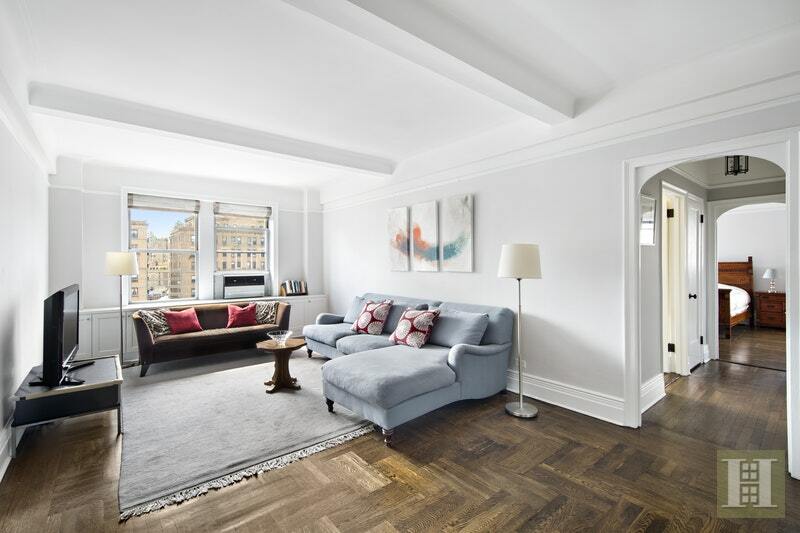 Built in 1928, the 16-story building at 470 West End Avenue was designed by world-renowned architect Emery Roth and maintains many of its elegant pre-war details, like the impressive and very grand marble lobby with vaulted ceiling, stained-glass windows, and vintage bronze doors. 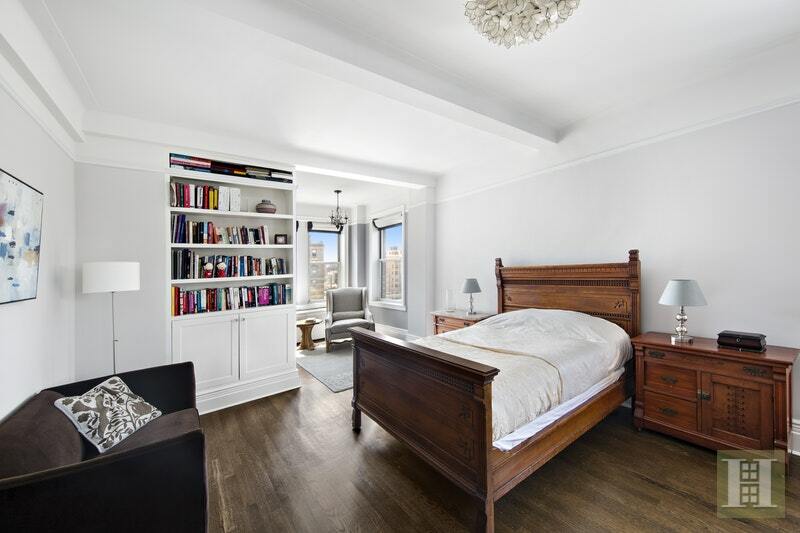 This Upper West Side treasure boasts the highest levels of service with a friendly and professional staff, and amenities that include: 24-hour doorman, live-in superintendent, private storage, bike room, central laundry room, and pet-friendly attitude. 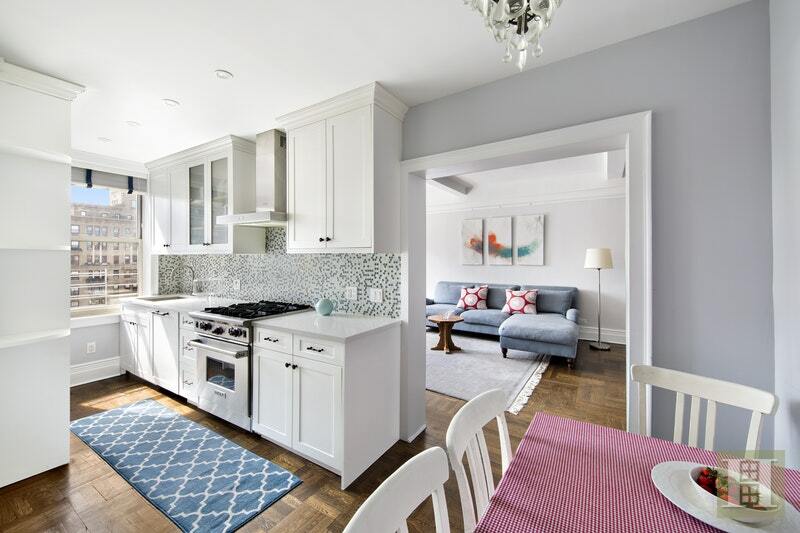 Just one block from Riverside Park with quick access to bike and jogging paths along the scenic Hudson River, playgrounds, dog runs, and many other outdoor activities. The historic Soldiers' and Sailors' Monument is close by where you can occasionally enjoy free performances and concerts. Convenient to the subway, crosstown bus, and parking garages, as well as grocery stores, charming cafes and fine dining, boutique shops and popular retail destinations, movie theaters, fitness clubs, and much more. The location is ideal, making this an easy place to call home. Schedule your appointment today.